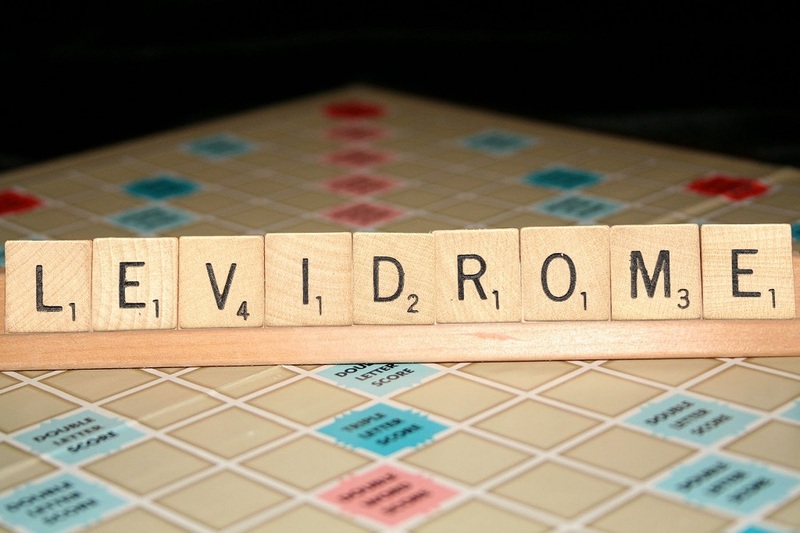 Is Levidrome a Game to You? Is Levidrome a Game to You? Loaded question. The answer is no... and yes. Let's take a look. No. Levidrome is not a game. It is definitely serious. To propose a new word and then rallying support from the public to start using the word is not a game. To prove to the dictionaries that levidrome should be included is a task indeed. To have articles written and stories broadcast on the news and on the internet is not child's play. To receive support from prominent personalities does not sound like a game to me. To have a website built dedicated to levidromes...hmmmm....now we are getting into a grey area. Levidrome List started as another way of acknowledging the word levidrome. It was also a way of creating a consolildated site for all things levidromic, from multilingual lists to a chronology of the journey, to unique adaptations of games that incorporate levidromes. Did I just say games? Is Levidrome a Game to You? Yes. And not just to us. Levidrome words have appeared in game shows (Jeopardy). Games have been build specifically with a levidromic theme. Levidrome Match Games (Easy and Hard). Levidrome Challenges. Levidrome Crosswords. Levidrome Hangman. Levidrome Cryptic Clues. Word games are educational and they are fun. Games are a good medium for spreading the word. Sometimes, finding levidromes in the wild isn't easy, but when they are at the centre of attention like they are in levidromic games, then it is all about the levidromes. And what better way to not only spread the word but also to have fun doing it than by playing games based on our favorite word, Levidromes.